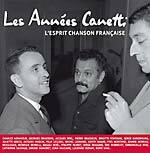 Winner of the 1964 Grand Prix du Disque from the Académie Charles Cros, the premier French award for musical recordings. 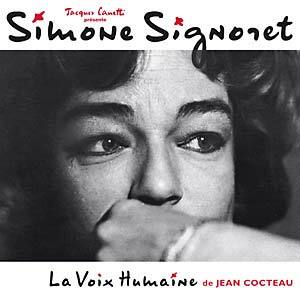 This is an absolutely amazing recording of cult French actor Simone Signoret reading Jean Cocteau's 1930 play La Voix humaine (The Human Voice), recorded in one non-stop take in Signoret's Parisian apartment and originally released in 1964. According to French record executive, talent agent, and producer Jacques Canetti, this performance was one of the very best and most intense he ever recorded. Even if you don't understand French, you will feel Simone Signoret's incredible poignancy. Remastered sound; gatefold sleeve.